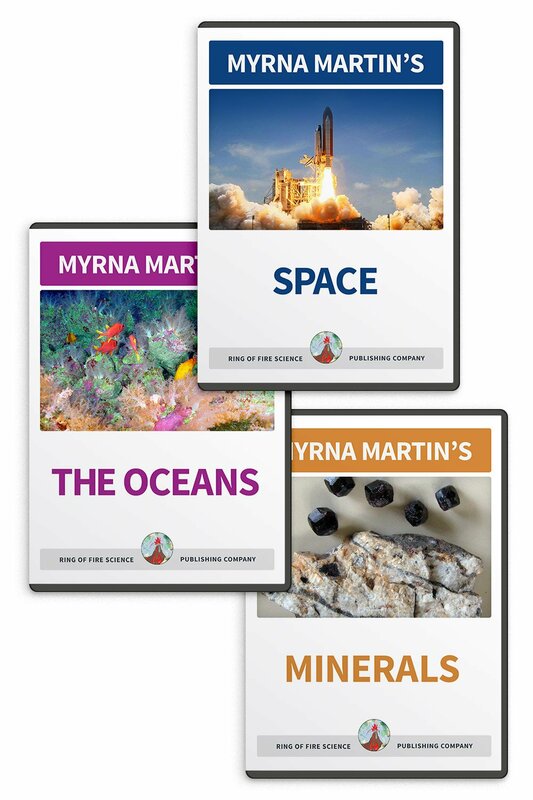 These fun science activities demonstrate how important it is for miners to use care when mining for ore. Our country has many ore deposits that have not been uncovered because of the cost of reclamation. In this activity you will be concerned with mining the ore with the least environmental impact. That means you want to mine as many chocolate chips as possible with the least amount of disturbance to the land. Place a cookie on a paper towel. Draw a circle around the cookie. This will be the place where all the waste from your mining operation must be returned. Place one toothpick and one paper clip beside the cookie. Your job as a miner is to recover as much ore from your mine as possible with the least damage to the environment. You will be given 10 minutes to mine your cookie for the ore. The ore is the chocolate chips in your cookie. If you break a toothpick you will have to stop working with it because the "tool" is broken and must be repaired before using at the mining site. Each unbroken chocolate chip is worth $1.00. Each chocolate chip that is broken but over half has been recovered is worth $.25. You must reclaim the land by returning all the waste to the cookie area which is the circle you drew around the cookie at the beginning of the activity. 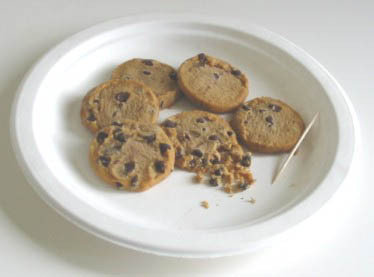 The waste is broken pieces of cookie and chocolate chip that can be piled on the cookie after you are finished. Think about the cost to purchase a mine, tools to get the ore and the cost in time and money needed to reclaim the land for future use. Pizza of the Earth - Earth Sci. Activities Learn the major areas inside the Earth while having a pizza for dinner in this good to eat science activity. 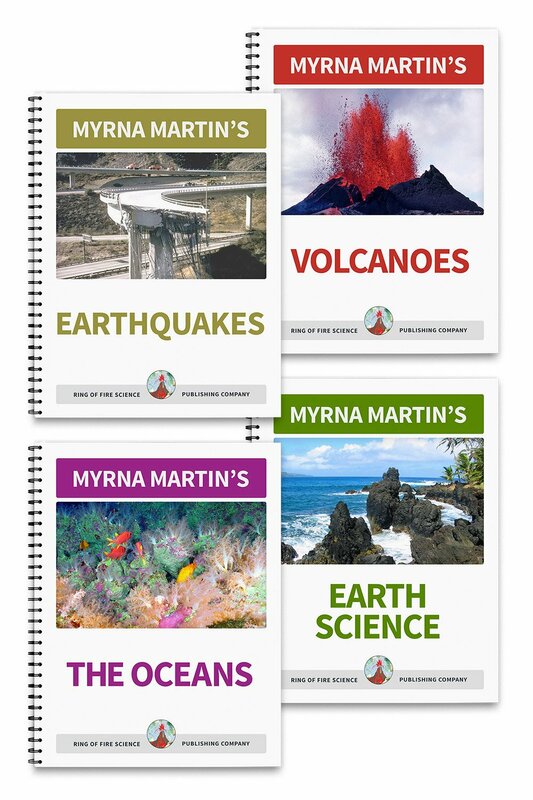 Earth's Elements - Physical Sci. 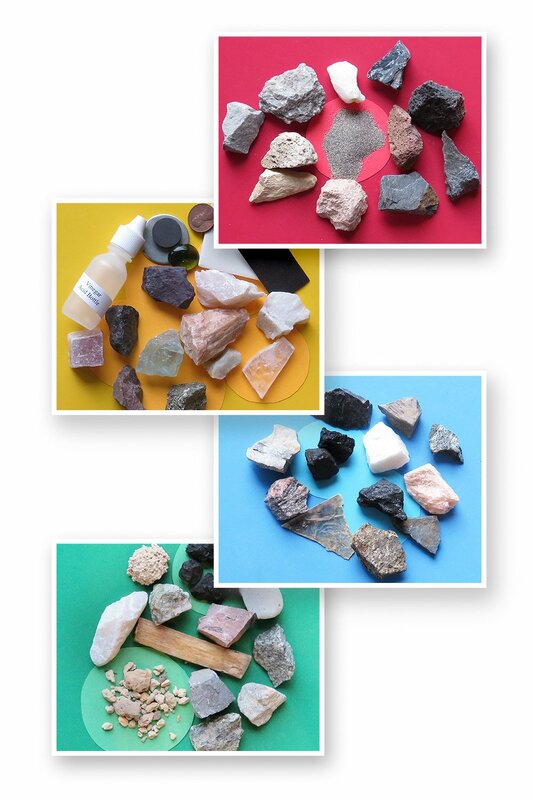 Activities Create four common molecules out of clay in this easy and fun activity. Cookie Dig - Fun Science Activities See how much money you can make digging for "ore" in these fun science activities.